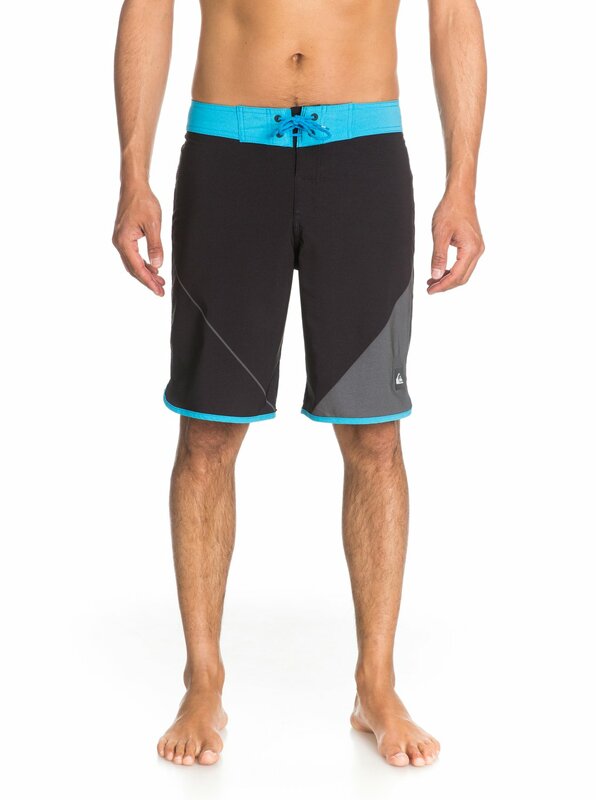 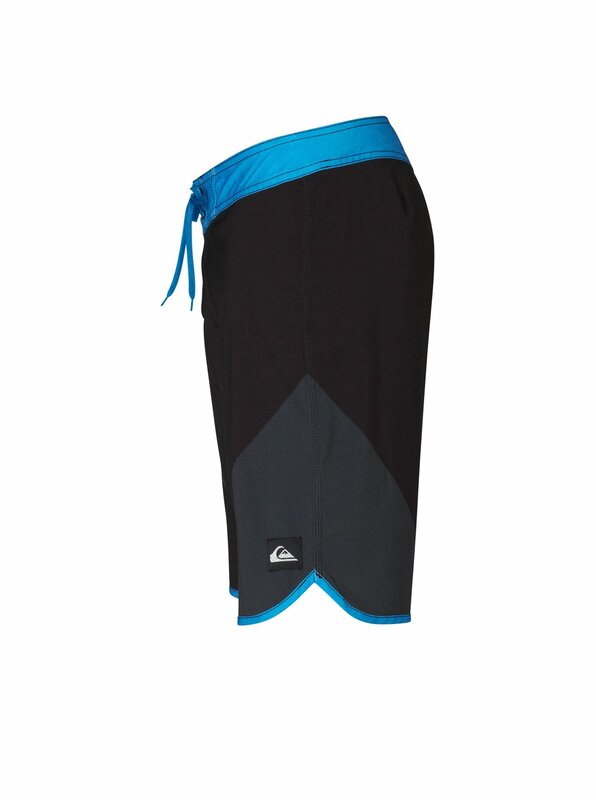 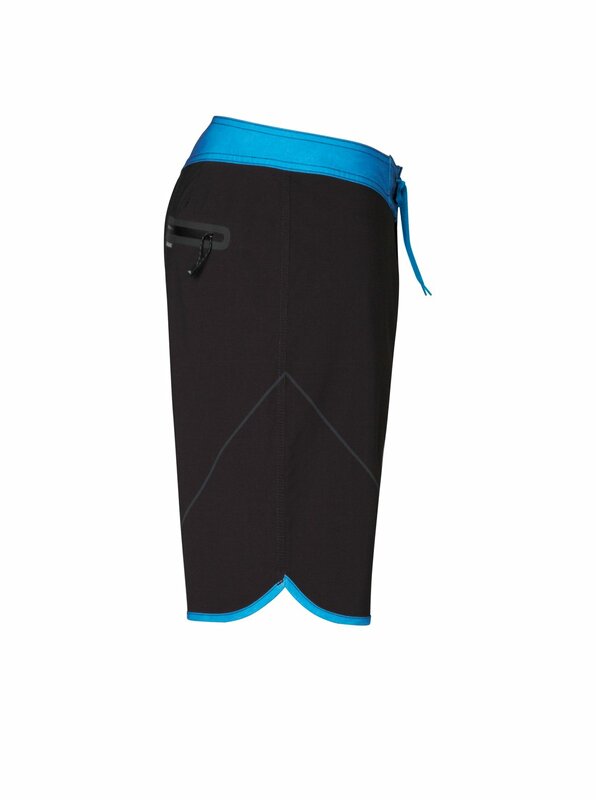 The AG47 New Wave Boardshort is constructed using Quiksilver DryFlight technology with performer 4-way stretch. 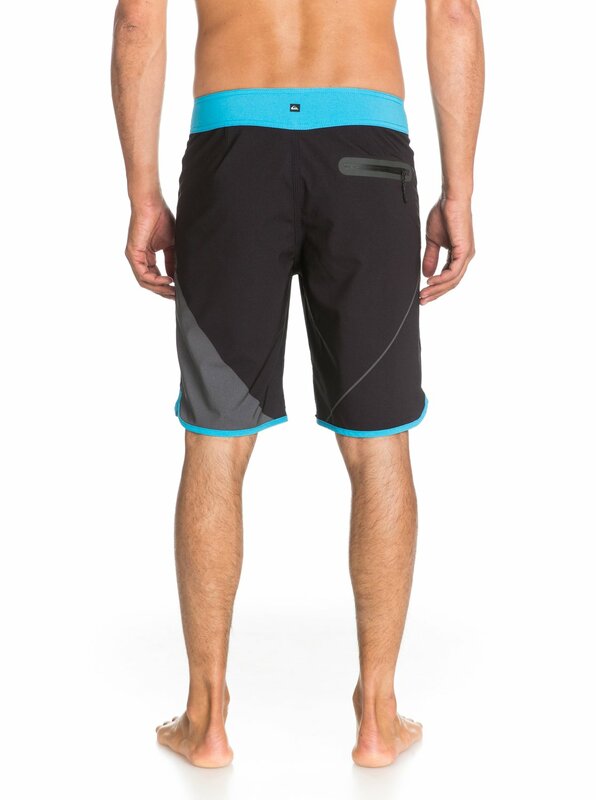 Featuring Scotchgard by 3M water repellent, these ultra-light and durable boardshorts dry in no time. 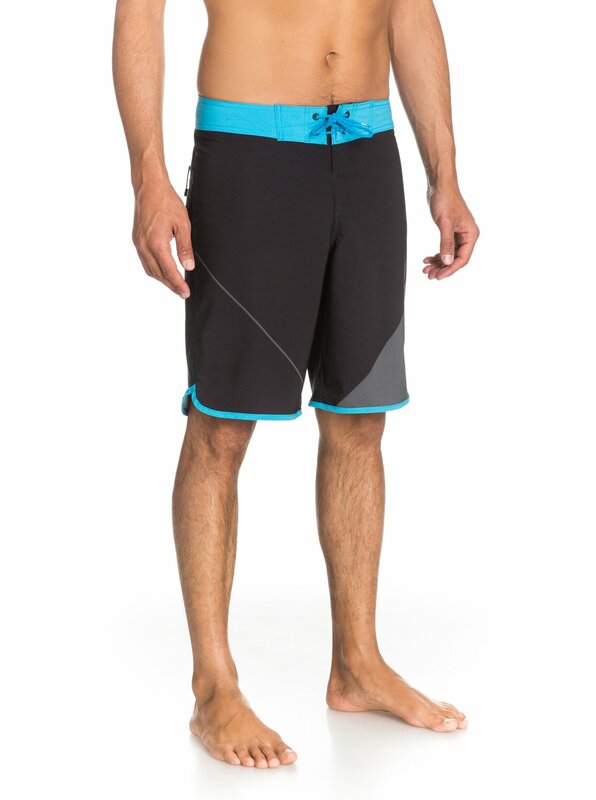 Each pair of AG47 boardshorts is made from Repreve fibre from recycled materials to reprieve the planet & help reduce the impact on the environment.